This issue of JIBI focuses on the effect of different sugars on yeast production. 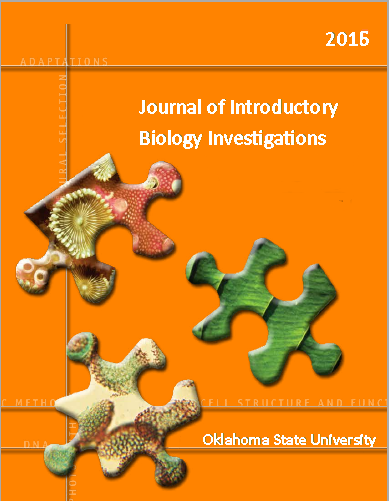 This issue of JIBI focuses on the growth of algae under different conditions. 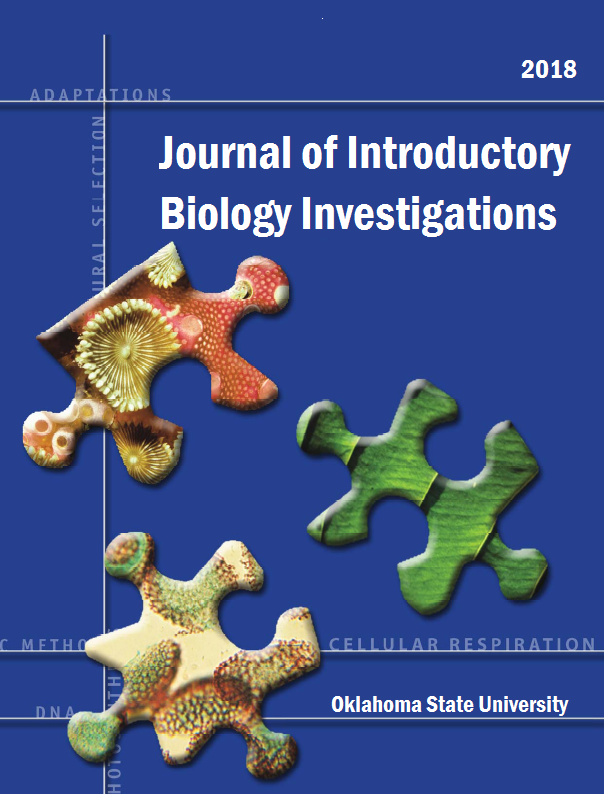 This issue of JIBI explores the relationship between thermoregulation and the rate of metabolic activities in different organisms. 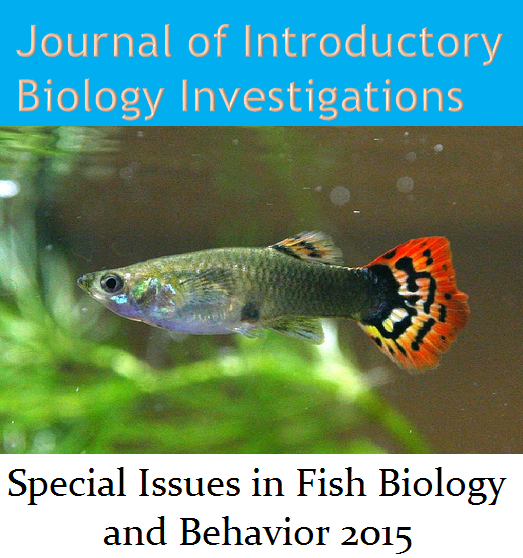 This issue of JIBI focuses on the sexual selection characteristics within Poecilia reticulata. This issue of JIBI displays work identifying nutrients effect on algal growth, and biofuel production. 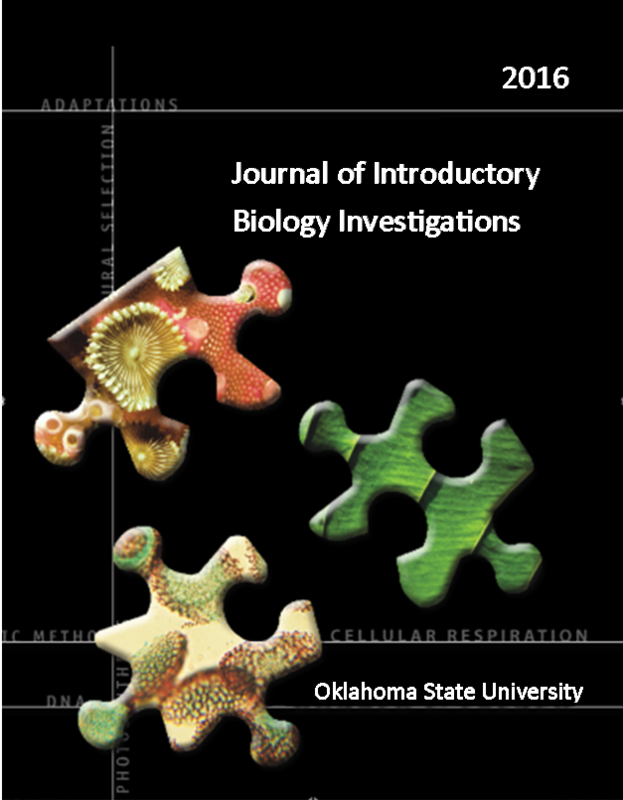 This issue of JIBI explores the relationship between thermoregulation and the rate of metabolic activities in several different organisms. 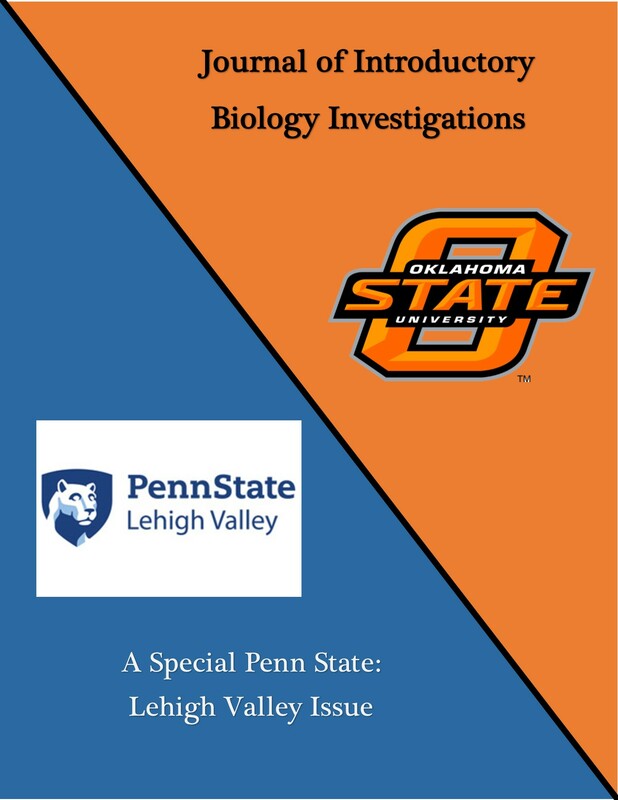 This journal displays select research articles from Penn State Lehigh Valley as a part of a collaboration between Oklahoma State University and Penn State University: Lehigh Valley. These papers focus on algal or mammalian cell growth dynamics in different conditions. This issue of JIBI focuses on nutrients effect on algal growth, and changes in stream biodiversity. This issue of JIBI focuses on the optimization of yeast growth and its products. 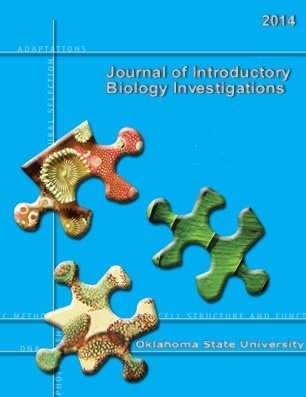 This special issue of JIBI focuses on fish biology and behavior manuscprits from Oklahoma State's fish biology course. This inaugural issue is focused on the topic of thermoregulation, specifically the role of shape in maintaining body temperature. 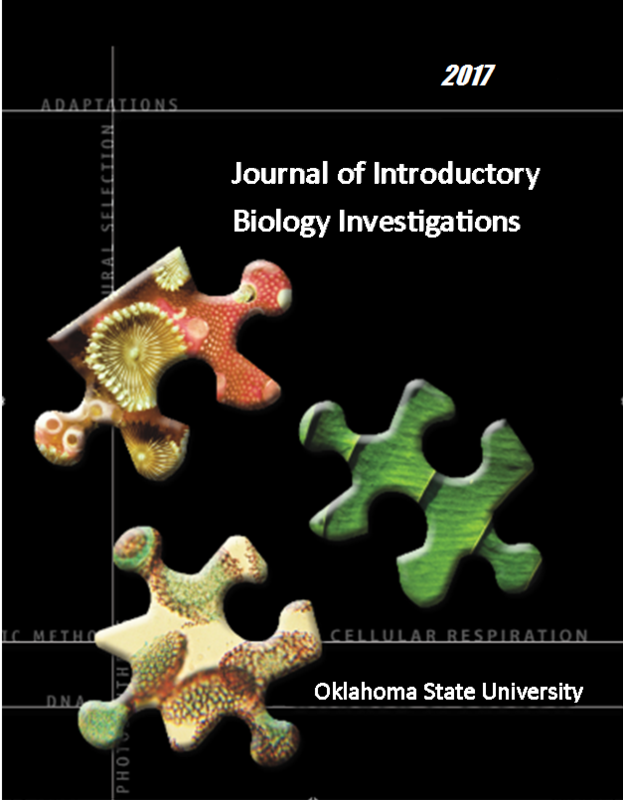 This issue of JIBI focuses on factors that affect the rate of diffusion across a membrane.